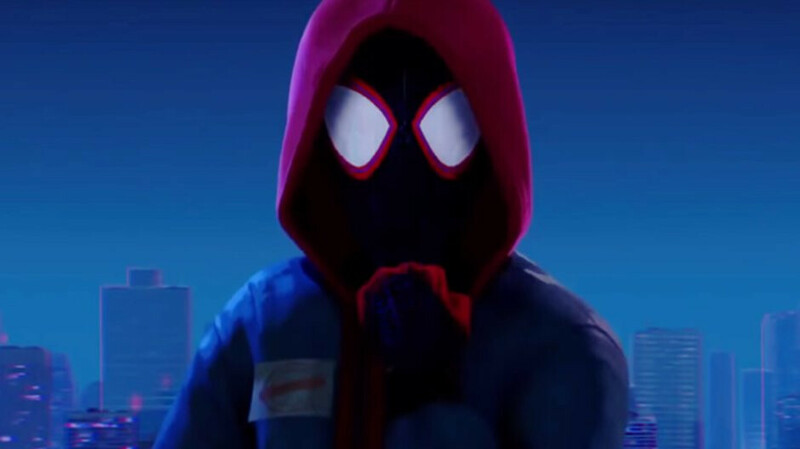 Sony's Spider-Man: Into the Spider-Verse movie is set to debut in theaters on December 14, but fans of the super-hero can get a taste of what's to come thanks to the new mobile AR experience released today by the Japanese company. The Spider-Web AR experience has been specially designed to allow Spider-Man fans to see him in AR. Moreover, they'll be able to take pictures with the super-hero and share them with their friends. According to Hollywood Reporter, the entire AR experience is based on Amazon technology and even runs on Amazon Web Services. The decision to bring Spider-Man to mobile devices as an augmented reality experience is commendable, not only because of the superhero's acrobatic moves which make the experience even more enjoyable, but also because he's one of the “most relatable superheroes,” Rose Phillips, Senior VP Digital Marketing at Sony Pictures Entertainment said in a short statement. If you want to try out the new Spider-Web AR experience, you have to visit its dedicated website from within your mobile's browser. This isn't meant for the desktop, so make sure you're using a smartphone or a tablet.